Public sector undertakings, which helped business schools ensure good placements in the last two years, are getting a raw treatment this year. PSUs say with the economy back on track, the students are preferring private sector companies due to fatter pay packets. PSUs and nationalised banks, with their conservative salary structures, are losing out. "The private sector increasingly made its presence felt this year, unlike the previous two years, when it was playing safe. PSUs and nationalised banks have been unable to compete on compensation," said Prakash Pathak, chairperson, placements, Institute of Management Technology, Ghaziabad. In 2010, around 20 public sector companies visited IMT. This year, the number is seven. While PSU banks such as Central Bank of India and Oriental Bank of Commerce are offering students Rs 500,000-600,000 per annum, private banks like Citibank, Axis, ICICI and HDFC are paying over Rs 10 lakh per annum. 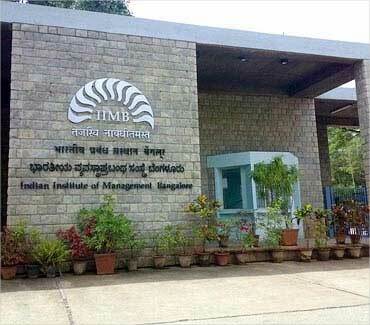 The numbers are starker for Indian Institute of Management, Bangalore (IIM-B). In 2008-09, seven PSUs made 24 offers. This year, two PSUs have made two offers. Five PSUs offered 16 jobs last year. "Not only are PSUs and nationalised banks reducing recruitment, the students' preferences are also shifting towards the private sector," said Sapna Agrawal, head, career development, IIM-B. 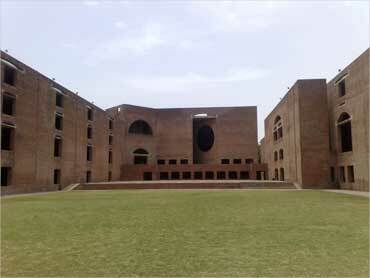 PSUs such as Bharat Petroleum Corporation, Hindustan Petroleum Corporation, GAIL, IOCL, NTPC, SBI Cap, Sidbi, Sebi, United Bank of India and Union Bank of India, which picked up the highest number of students from IIM-Ahmedabad in 2009, have recruited from other B-schools in good numbers this year. M V Nair, chairman and managing director, Union Bank of India, said, "Now that the economy is picking up, we have not been able to pick up as many students from IIMs. They are preferring private sector companies." In 2009, PSUs and banks made good the gap left by the private sector due to economic slowdown. 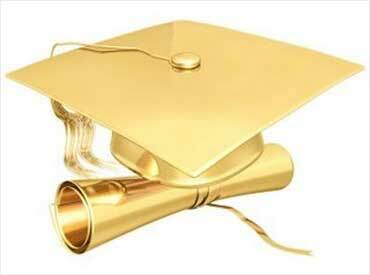 B-schools saw a 20-50 per cent increase in government companies visiting campuses. They recruited 40 students from IIM-A this year, with Union Bank among the top recruiters. At Mumbai's Jamnalal Bajaj Institute of Management Studies (JBIMS), only the Reserve Bank of India and Union Bank of India took part in final placements this year. In 2009, the institute was visited by 18 PSUs. Bank of Baroda, GAIL, ONGC, HPCL, Sebi, NISM and Union Bank of India were among the major PSU recruiters. About 17 per cent of the batch preferred to work with PSUs. In 2010, only four PSU came, according to the institute's website. "We invited companies depending on student preferences. Many of them want to work with private sector companies," said a JBIMS placement committee member. 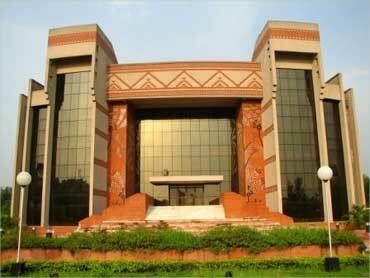 B-schools said PSUs would do well to go the private sector way. "While PSU compensation packages may not be higher than those in the private sector, they tend to fail in terms of presentation. 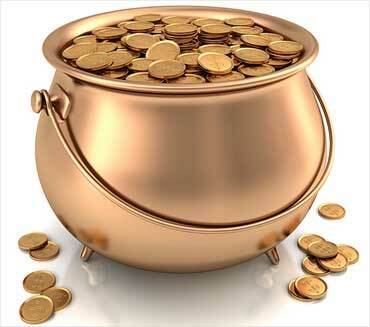 "Private companies, on their part, make their packages lucrative by presenting them well to students. Moreover, this year there has been an increased inclination among students towards the private sector," said a placement committee member at Xavier's Institute of Management, Bhubaneswar.